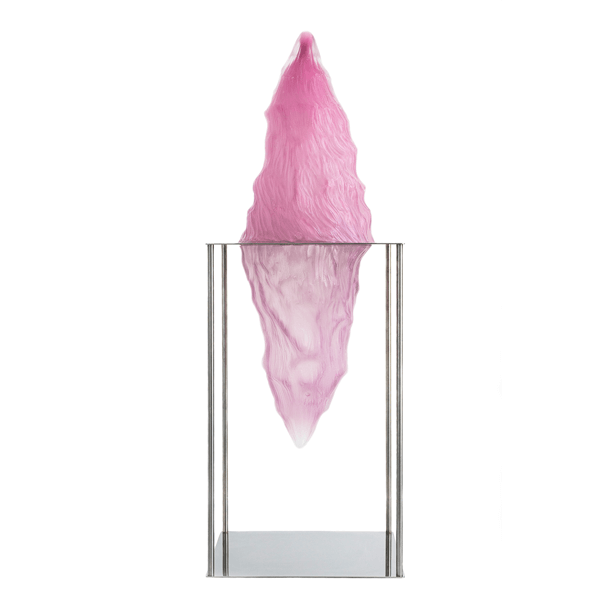 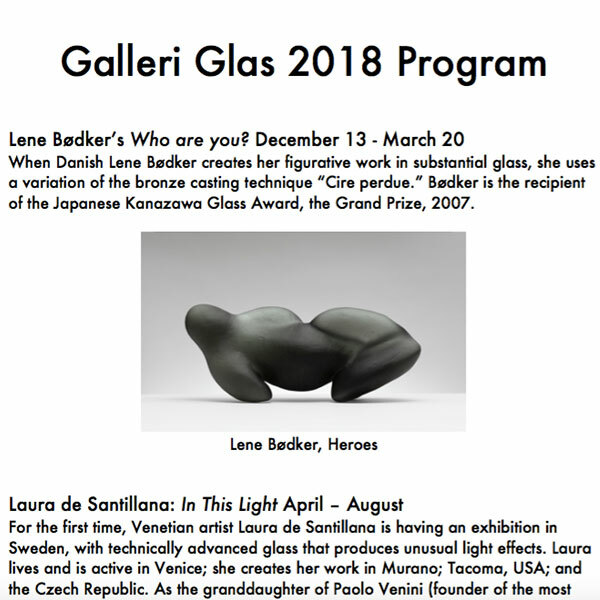 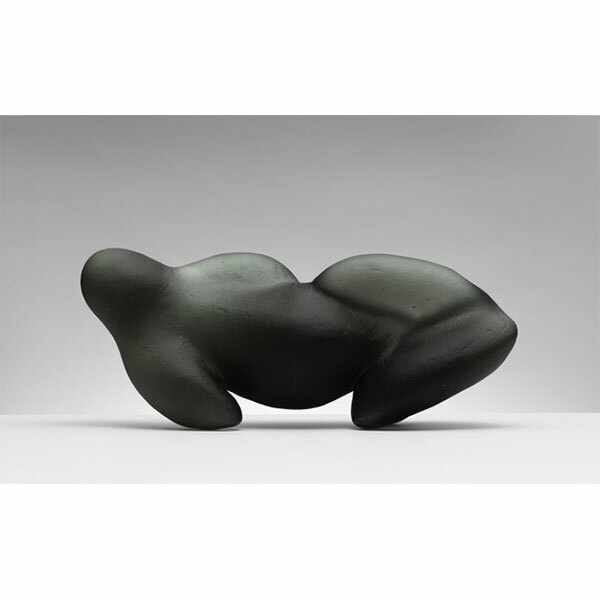 When Danish Lene Bødker creates her figurative work in substantial glass, she uses a variation of the bronze casting technique “Cire perdue.” Bødker is the recipient of the Japanese Kanazawa Glass Award, the Grand Prize, 2007. 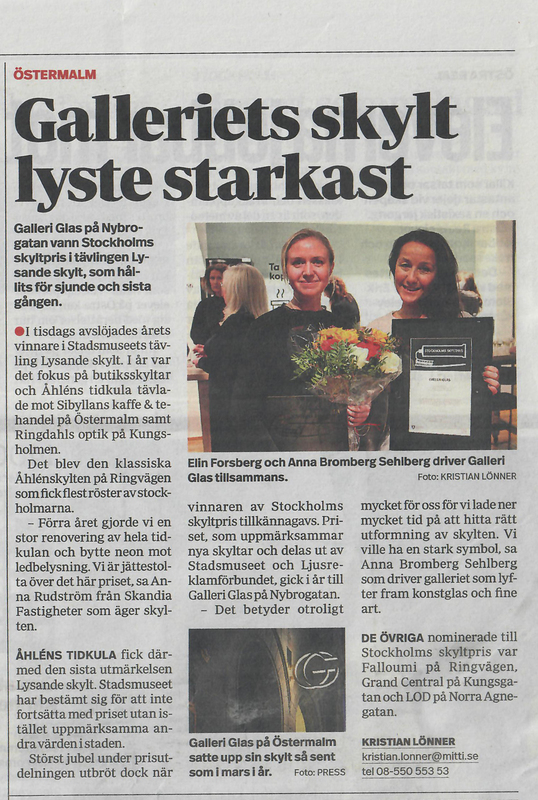 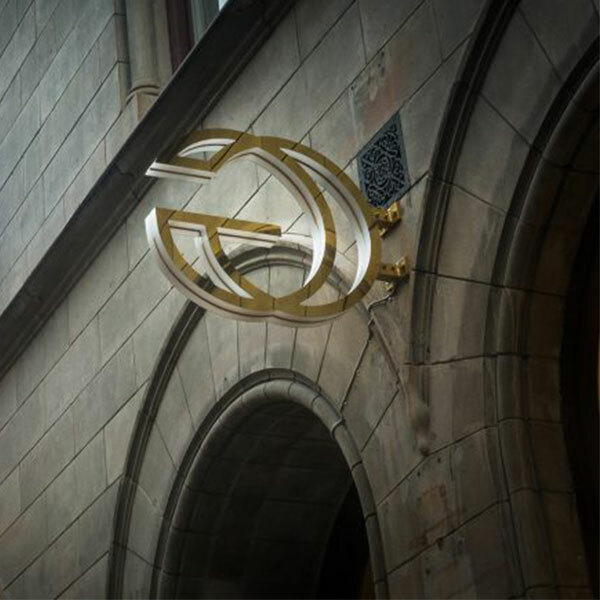 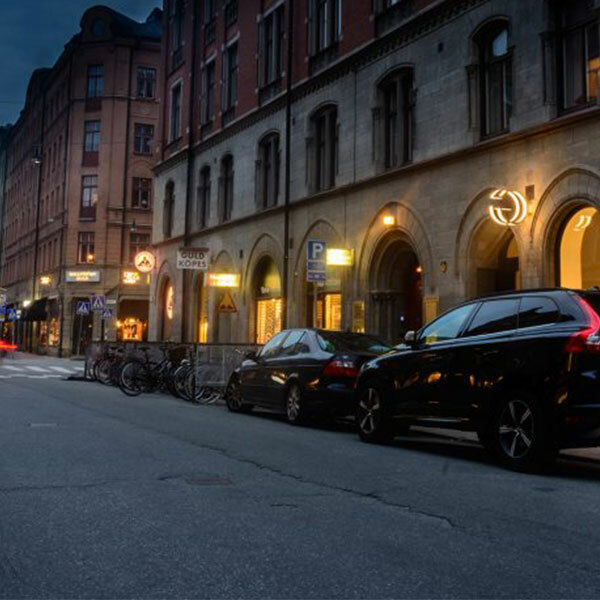 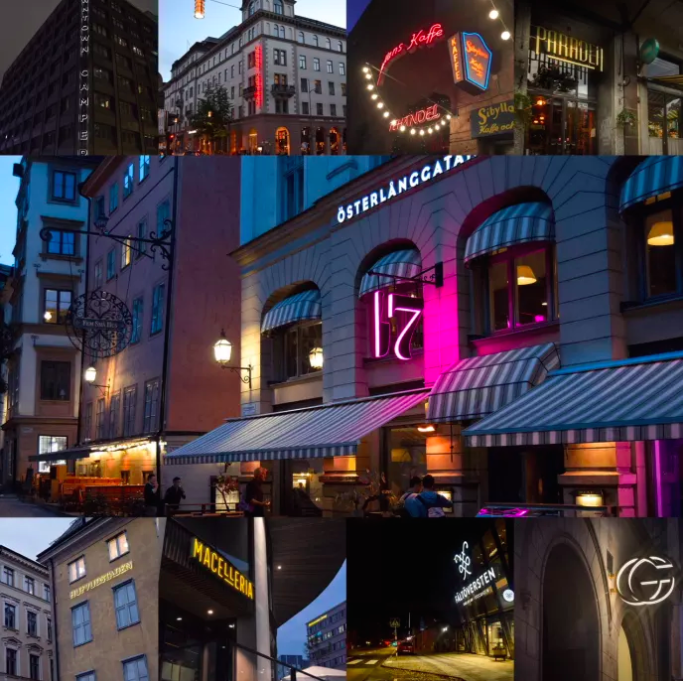 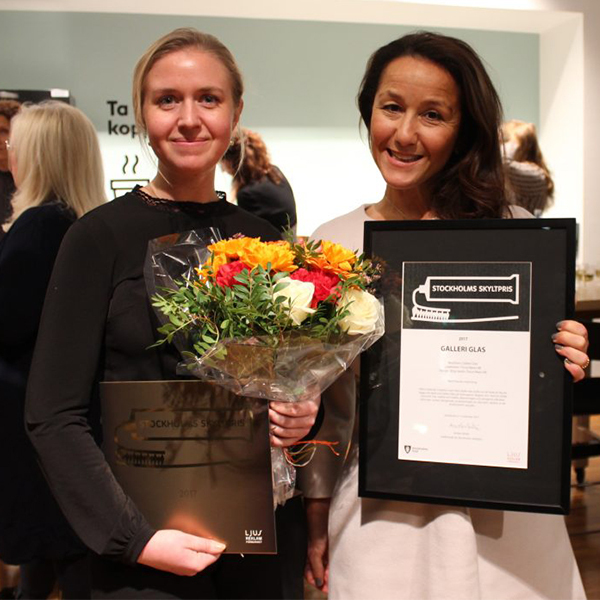 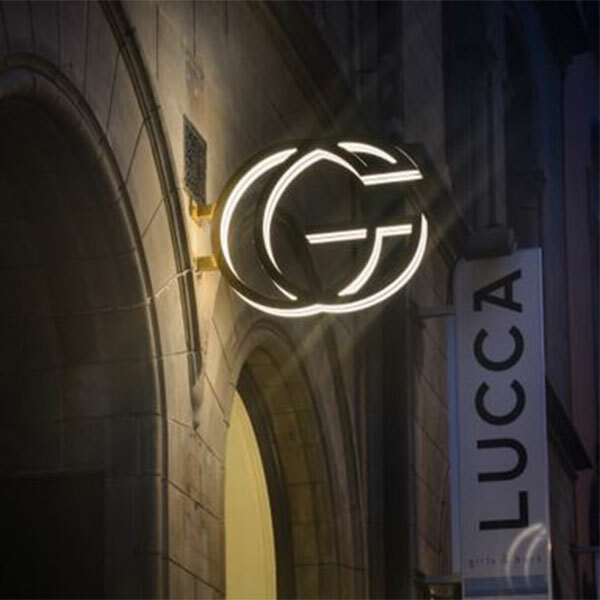 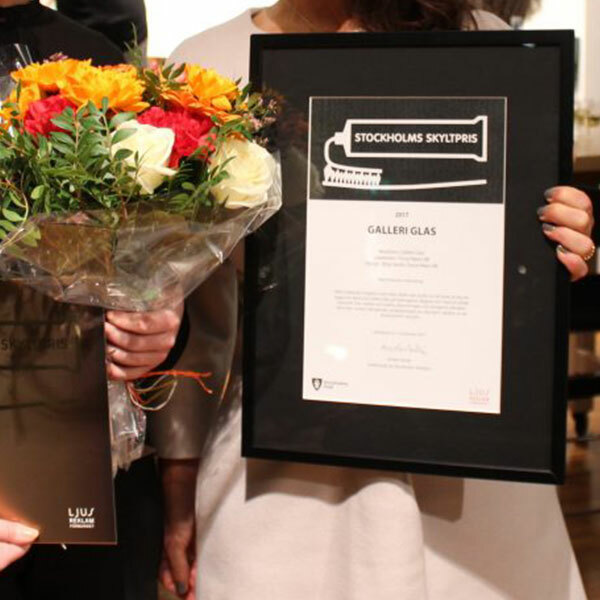 Galleri Glas sign on Nybrogatan and sign provider Focus Neon is awarded the Stockholm sign Award 2017. 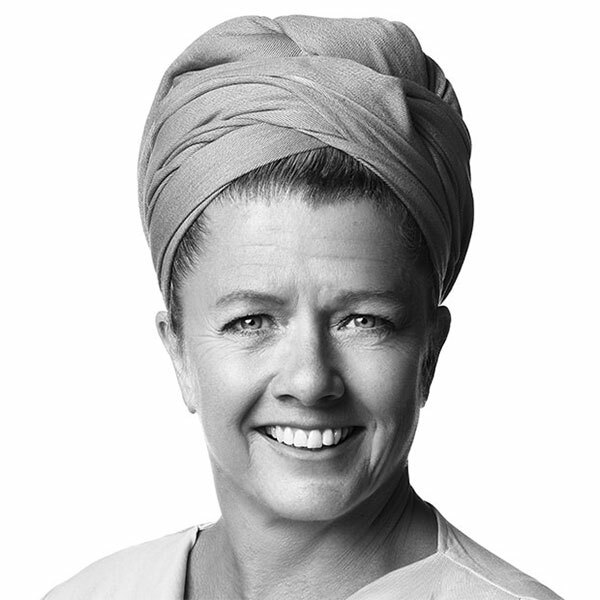 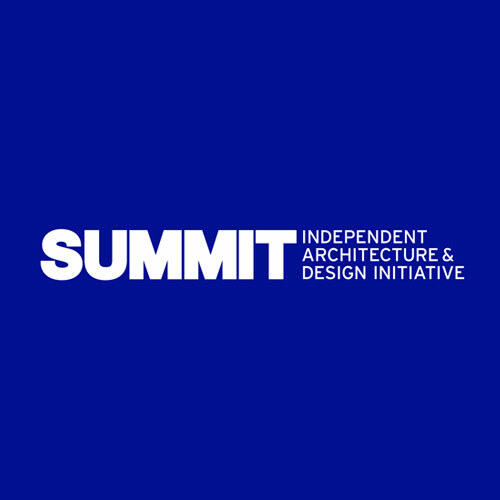 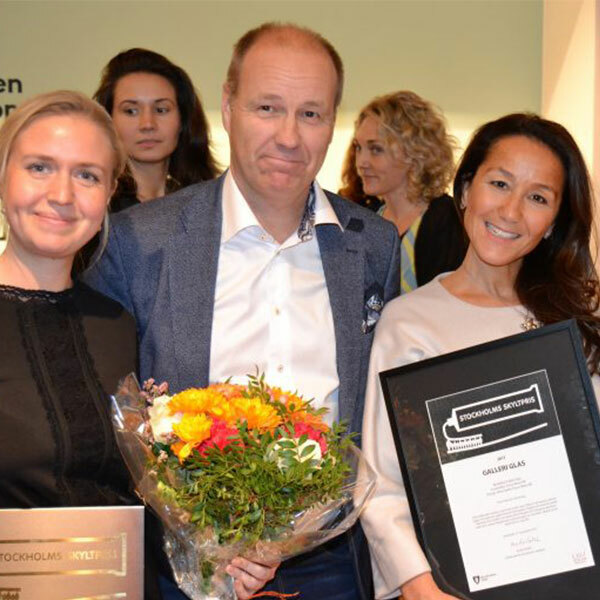 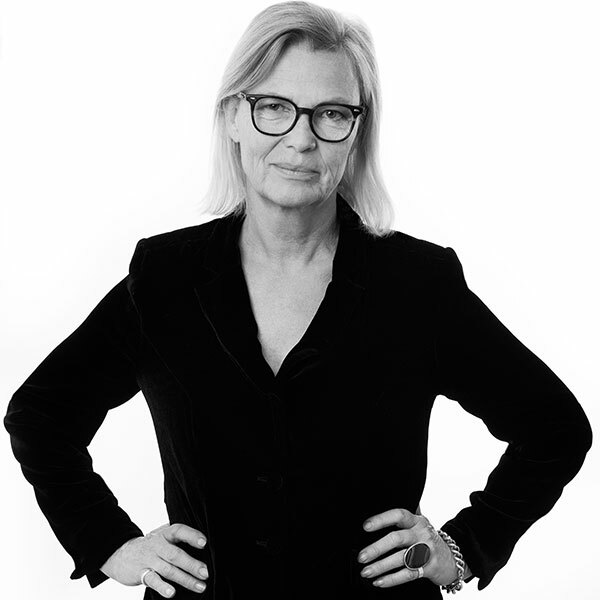 A jury of chairman Anders Bodin, chairman of the Stockholm Beauty Council, has appointed the winner among four selected finalists. 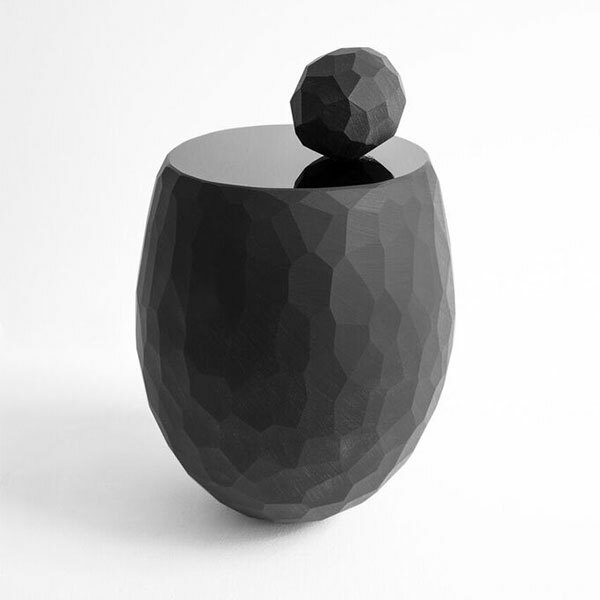 Sparkling objects and bright illusions that have landed on something extremely concrete – a solid, yet mangled base. 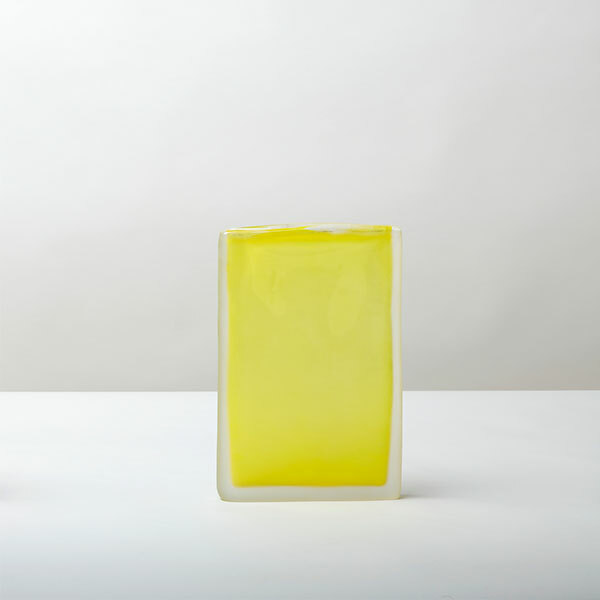 Solid Illusions is a series of encounters: between wood and glass, light and color, matte surfaces and transparency, sanded and unsanded finishes. 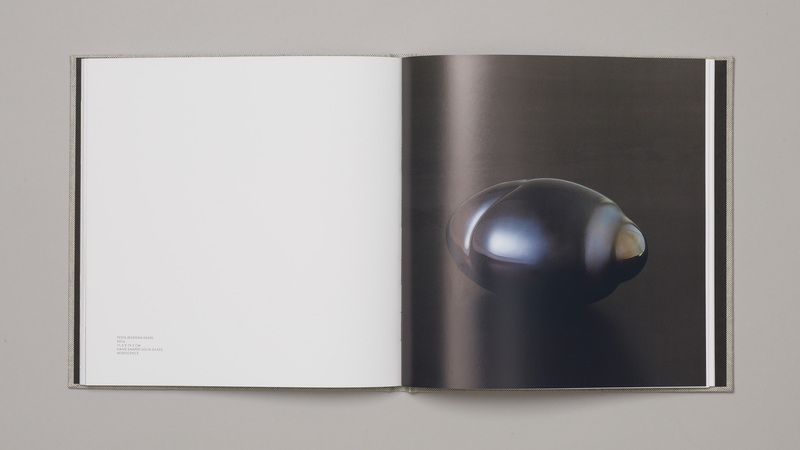 It is inspired by nature and in a mood encompassing anxiety, dread and sorrow – but also ease, confidence and gratitude. 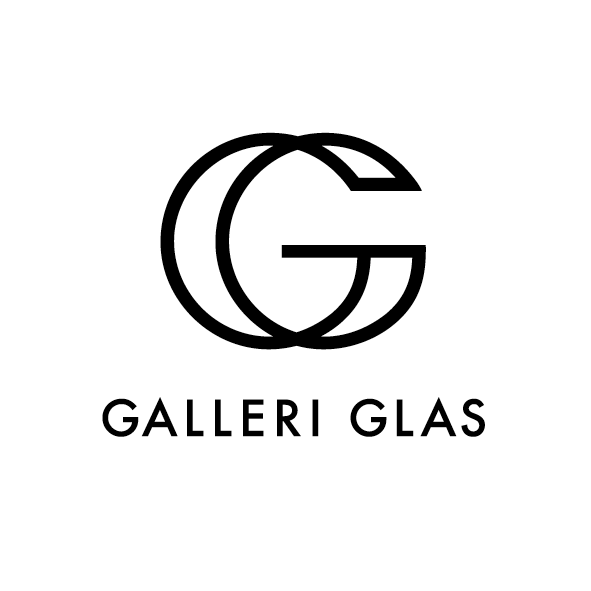 The artist behind the Artworks app tips about glass art, colorful collage and innovative galleries in the home environment. 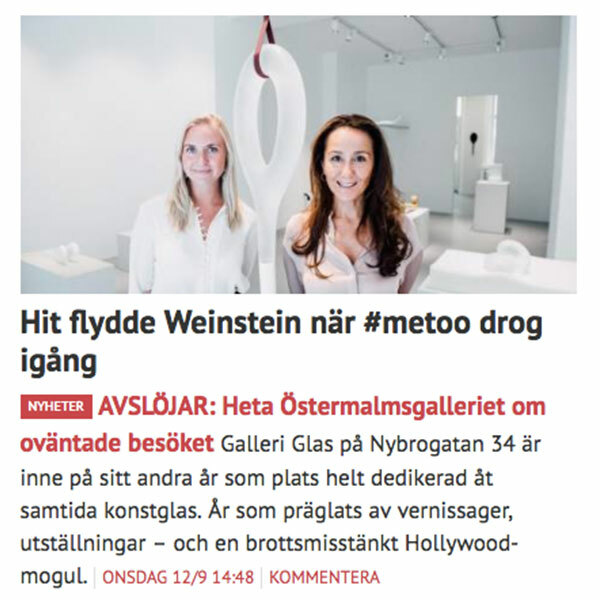 Changing associations. 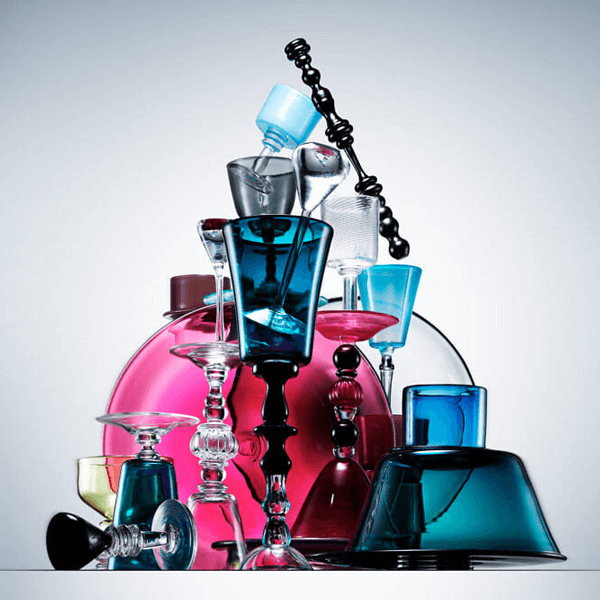 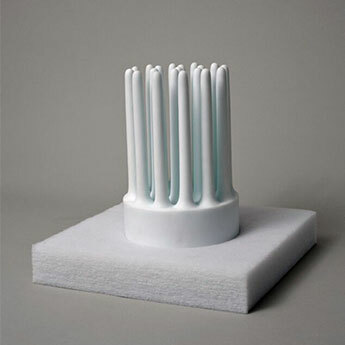 New glass collection consisting of 26 stones and drip or cylinder shaped vessels. 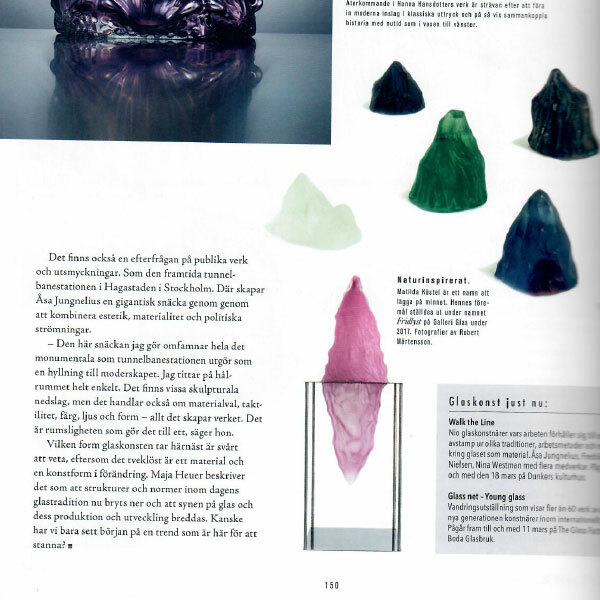 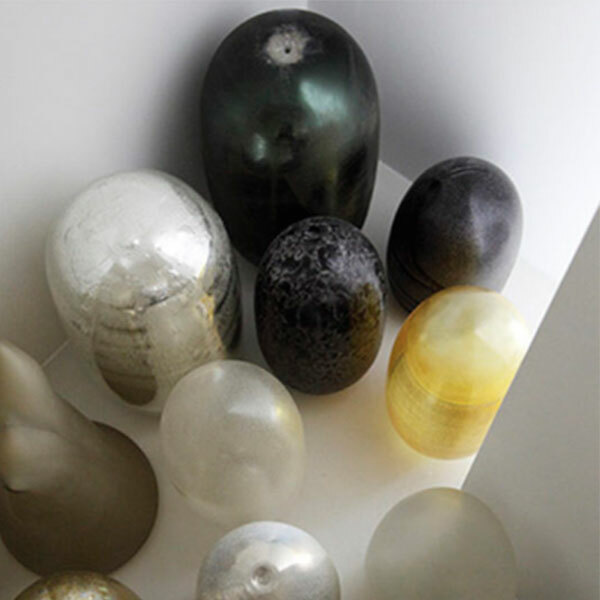 Ann Wåhlström is currently exhibit her amazing collection Stones and Vessels. 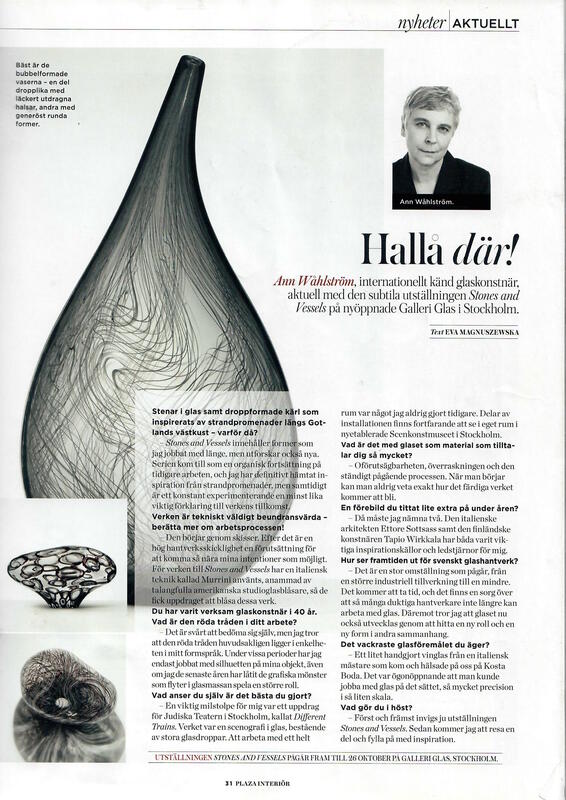 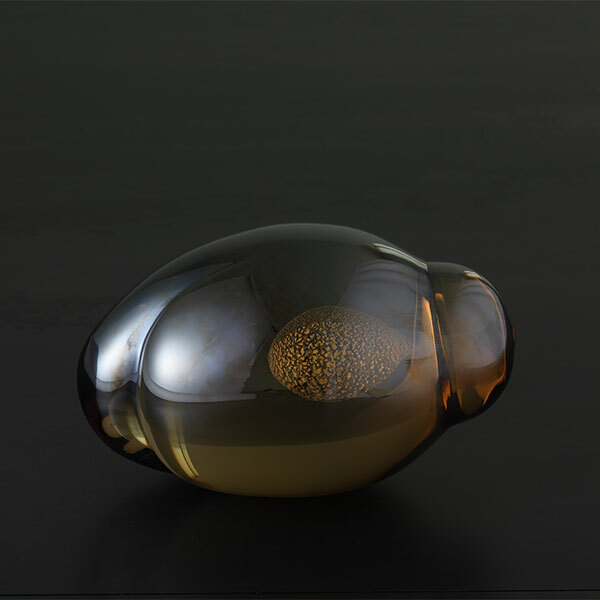 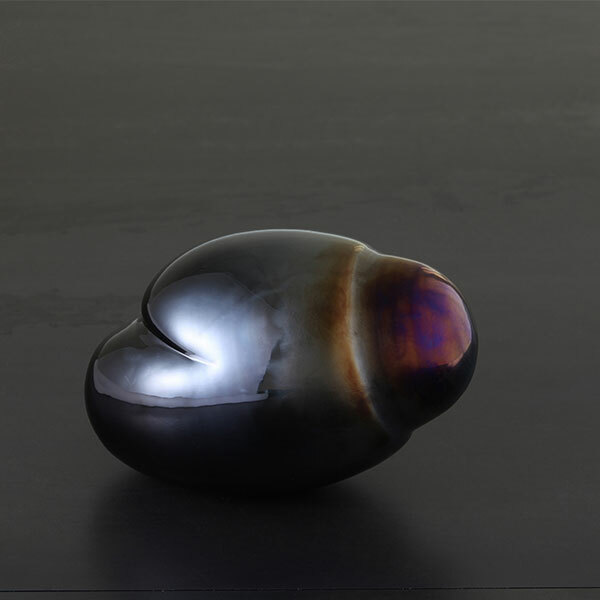 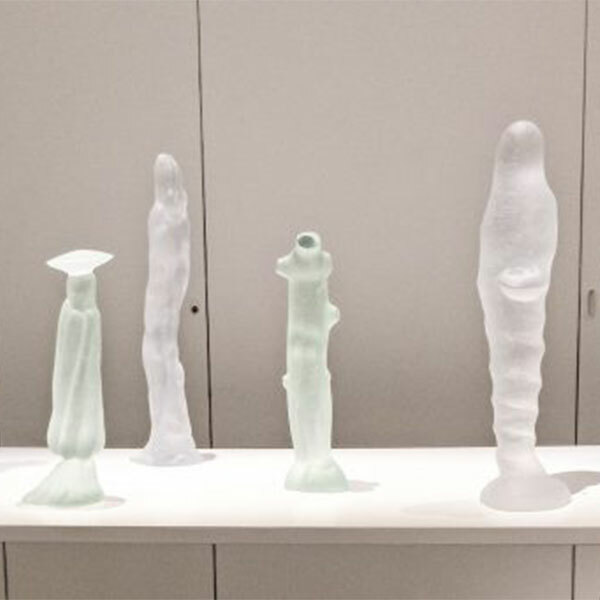 Ann Wåhlström, internationally renowned glass artist, current with the subtle exhibition Stones and Vessels at the newly opened Galleri Glas in Stockholm. 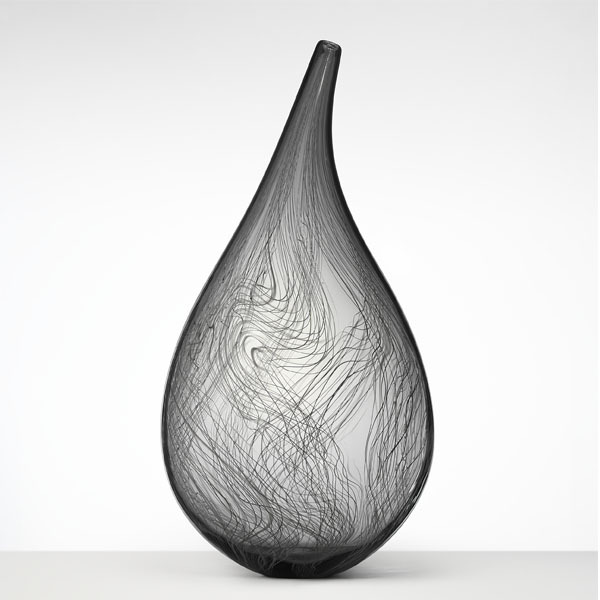 She is the glass artist who seeks it decorative and effective, with education from the United States and influences from Italy. 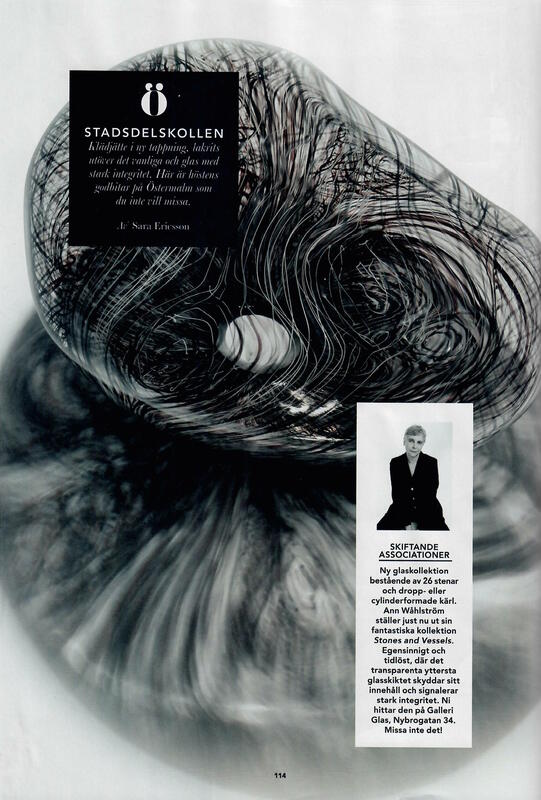 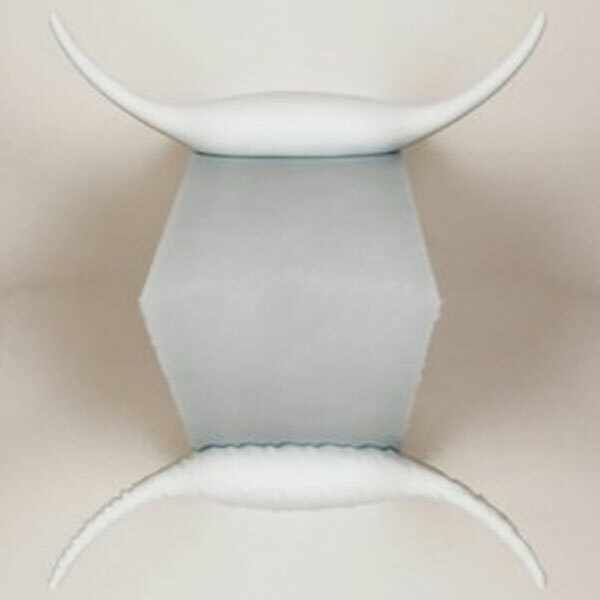 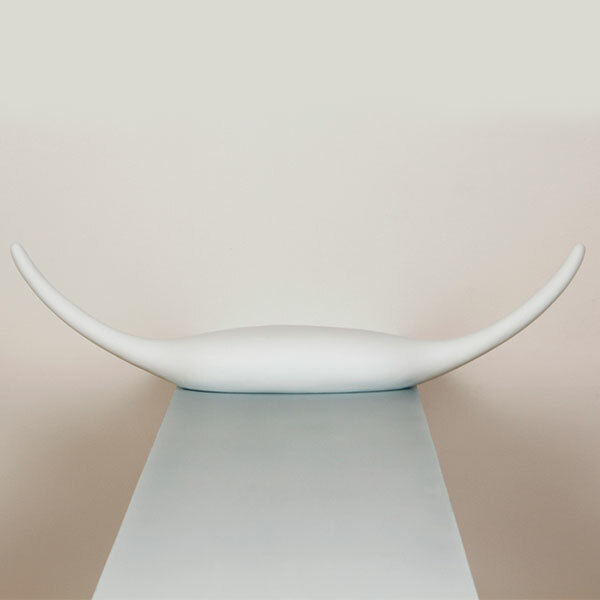 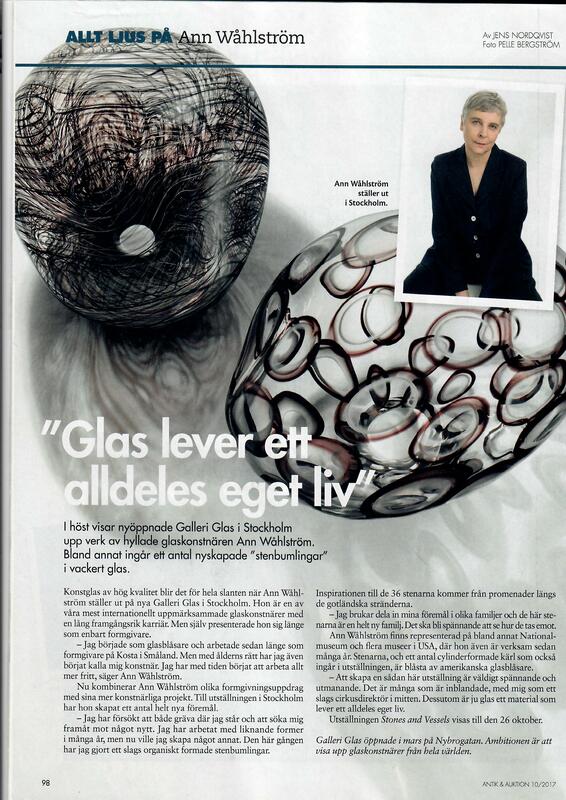 Since then, Ann Wåhlström has continued to be inspired by currents far beyond traditional Swedish glass art. 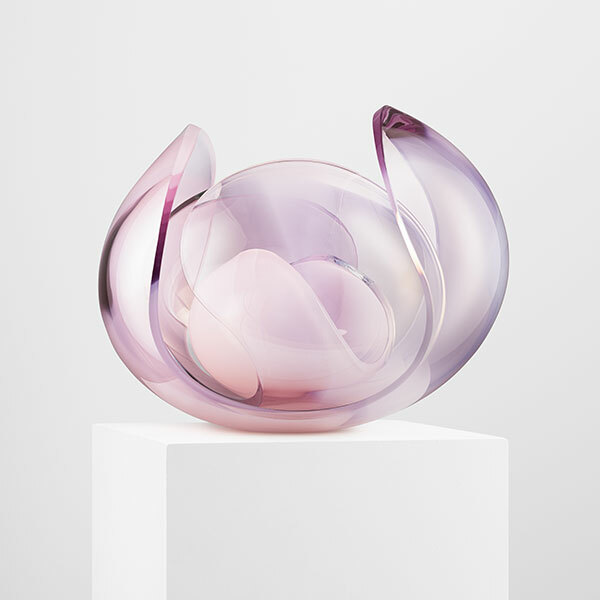 This fall, newly opened gallery Galleri Glas in Stockholm shows works by acclaimed glass artist Ann Wåhlström. 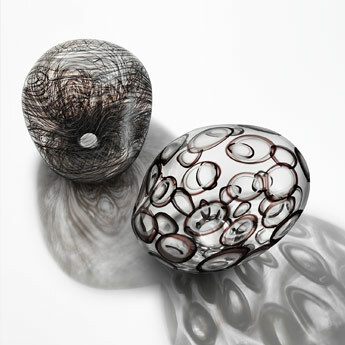 Among other things, a number of innovative "stones" in beautiful glass. 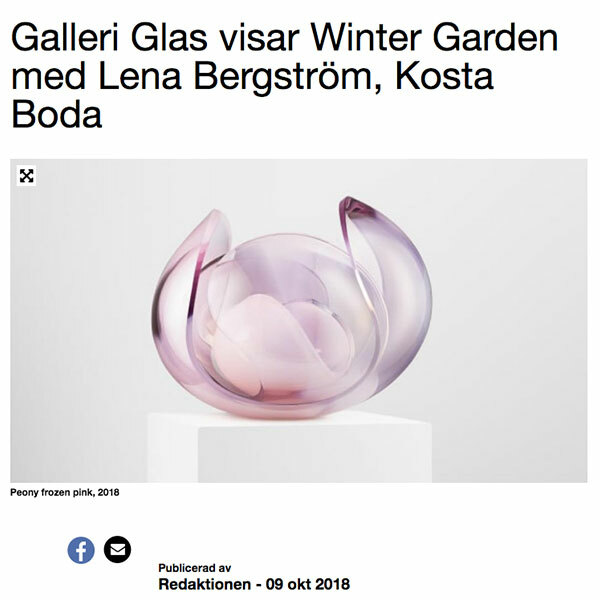 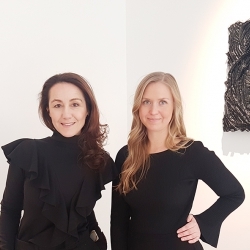 Anna Bromberg Sehlberg and Elin Forsberg have opened Sweden's most beautiful gallery for glass art, Galleri Glas, on Nybrogatan in Stockholm. 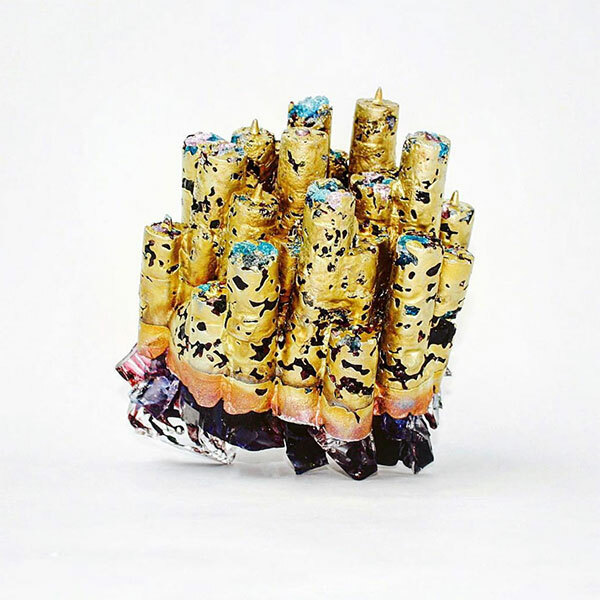 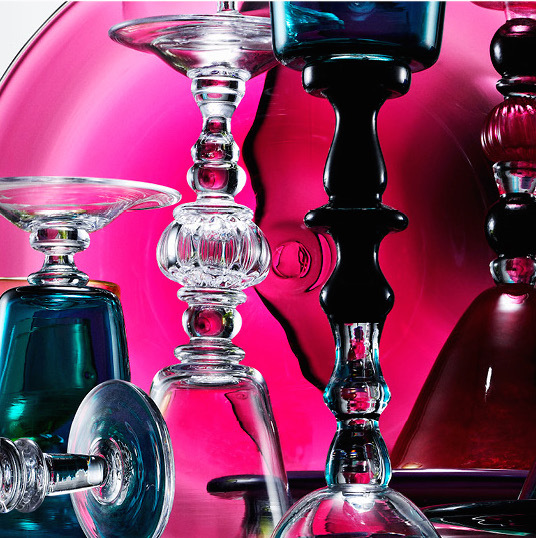 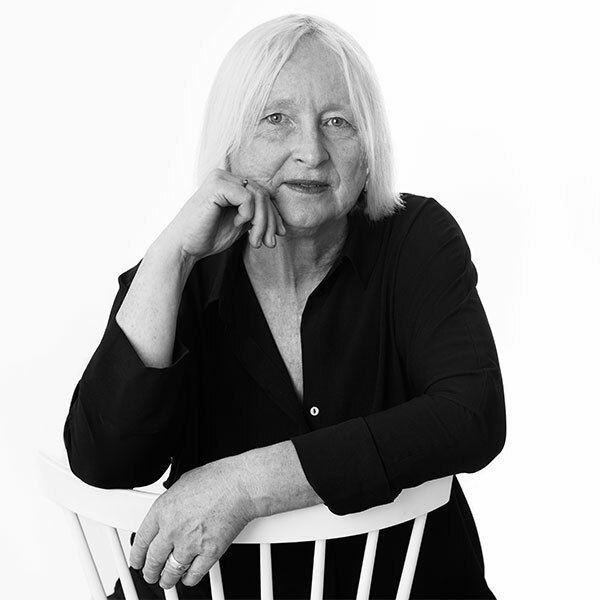 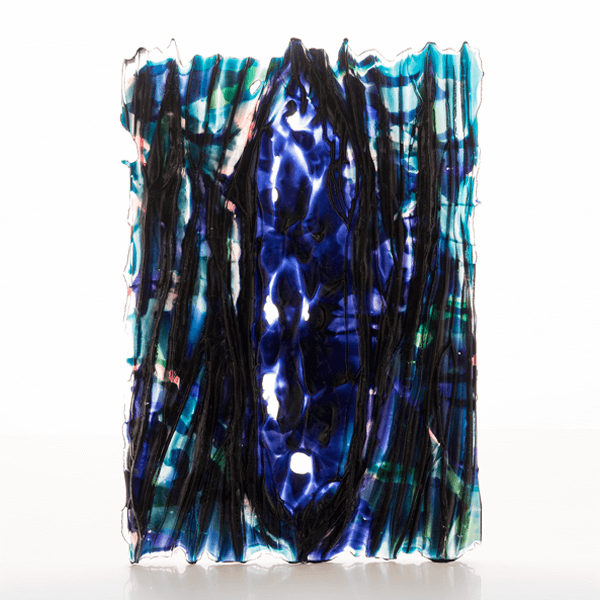 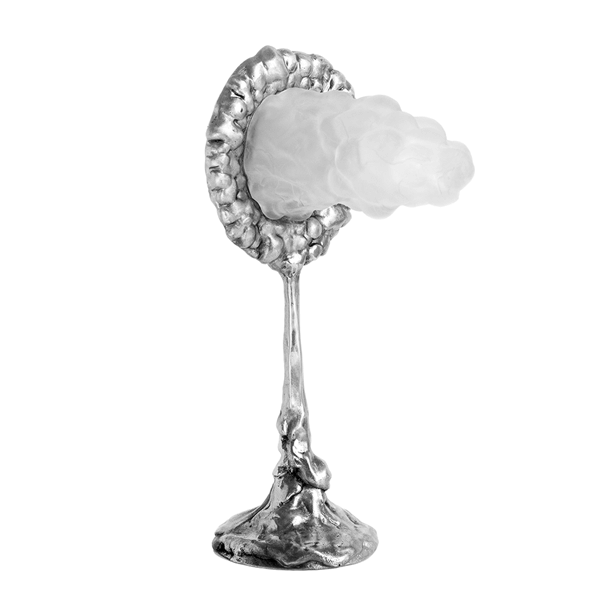 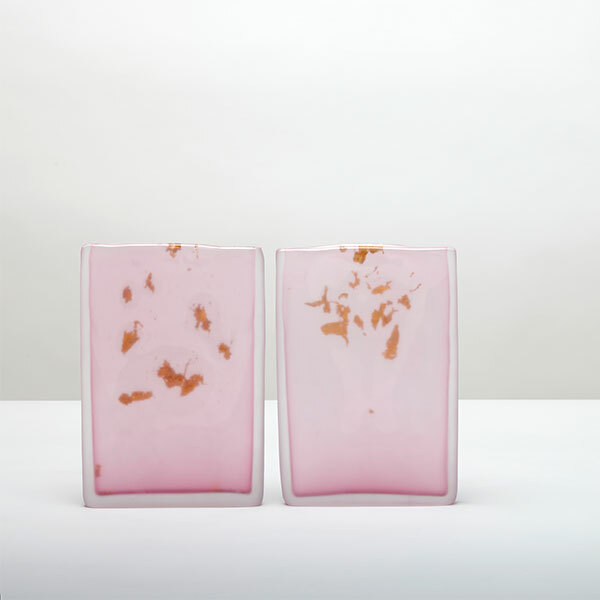 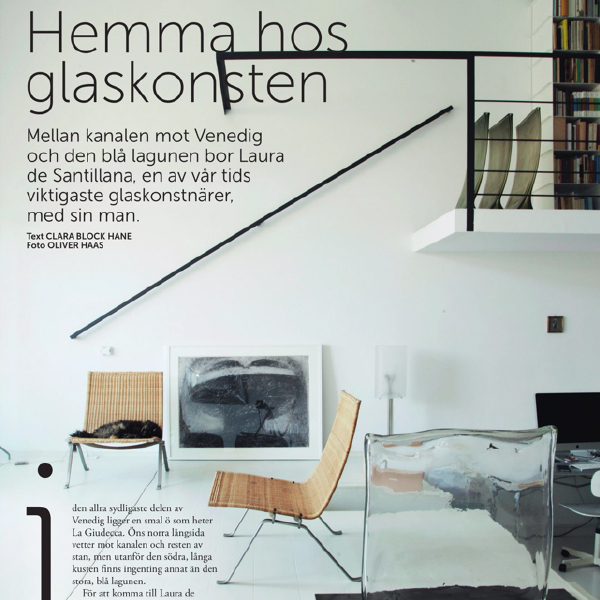 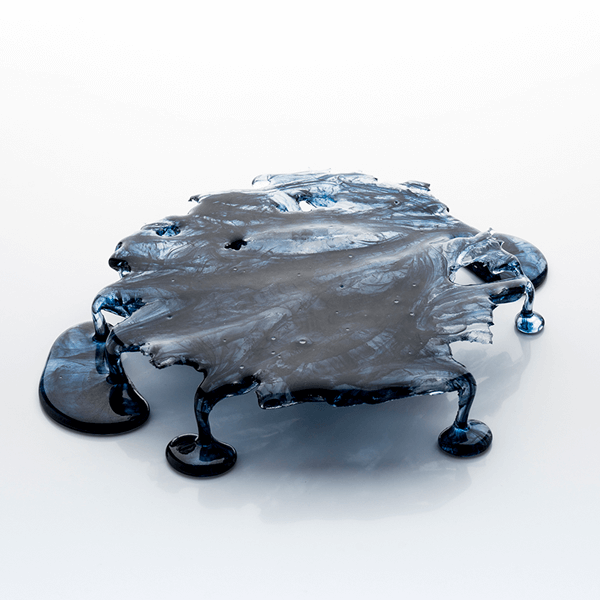 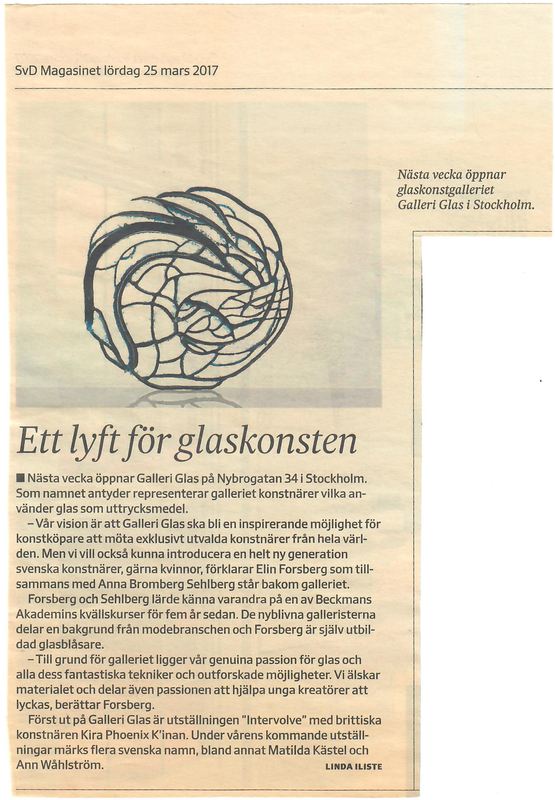 In September, an exhibition will open with Ann Wåhlström's glass, which is well worth a visit. 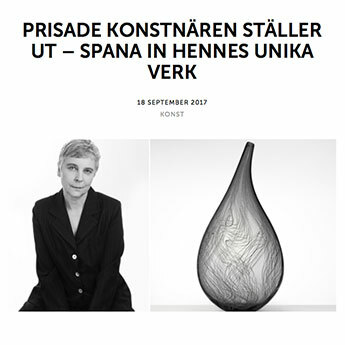 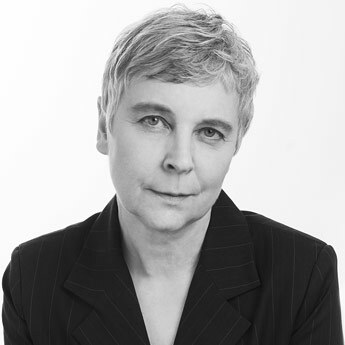 Podcast episode (Swedish) where Ann Wåhlström tells about her artistry and the new exhibition "Stones and Vessels" shown at Galleri Glas from September 7, 2107. 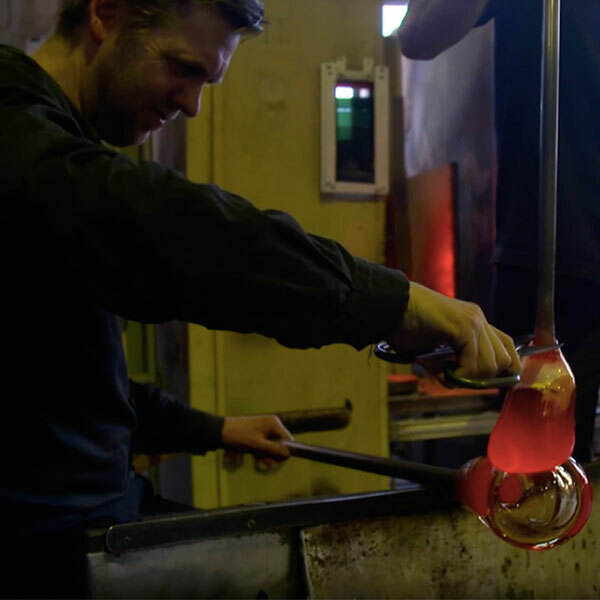 This is one of the coolest things I've been to! 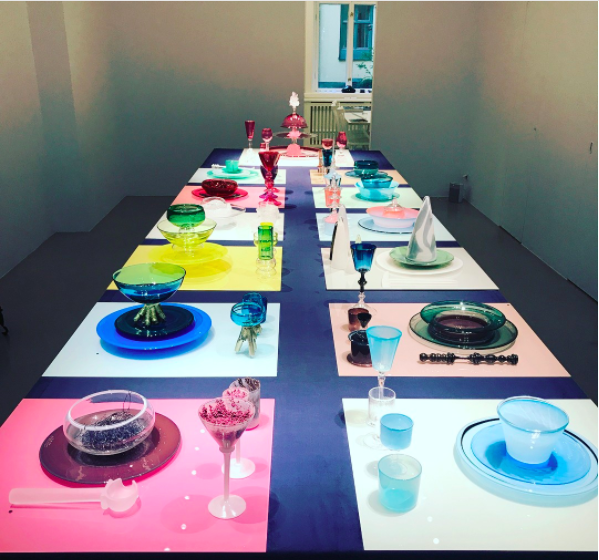 This is a continuation of the exhibition "The Dinner Party" where two glassblowers made art where different feminists were the inspiration. 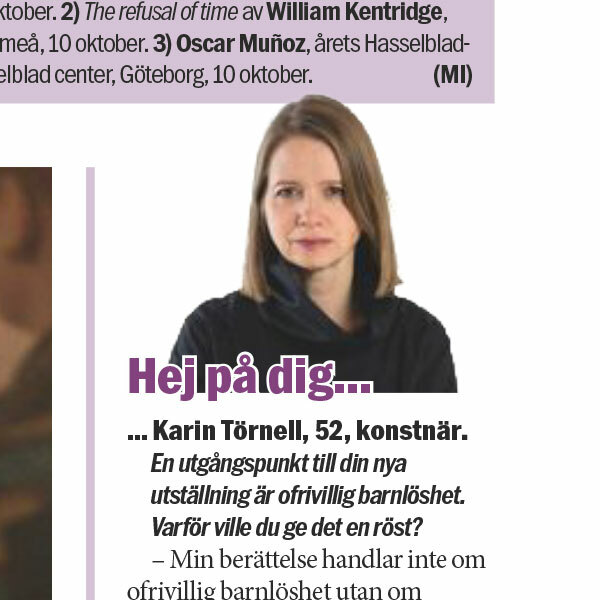 And I'm one of them! 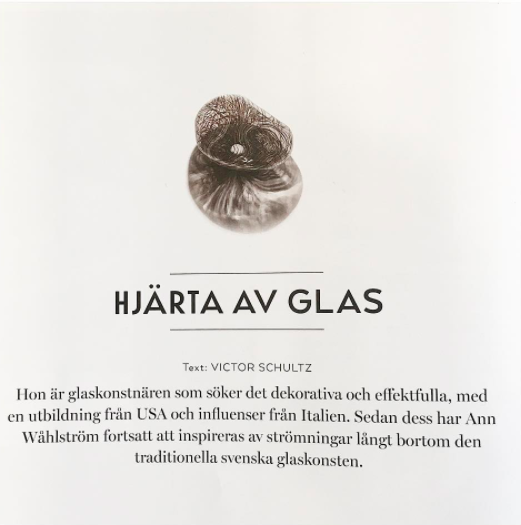 And yes: THERE IS A SAUSAGE IN GLASS !! 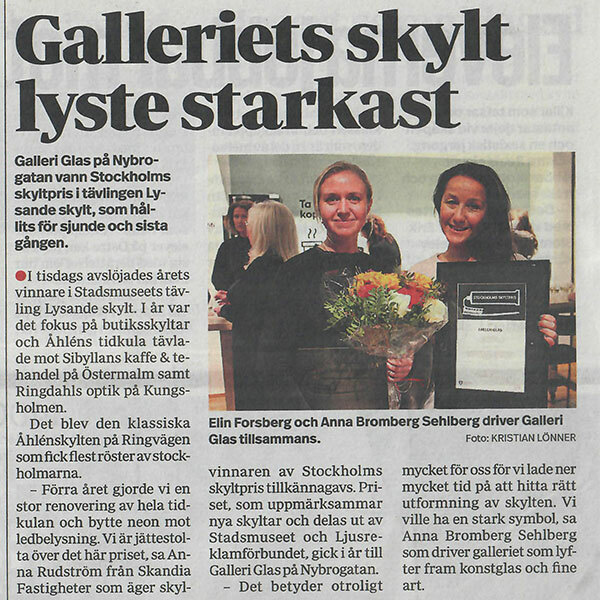 A new gallery has sailed on Stockholm's art sky. 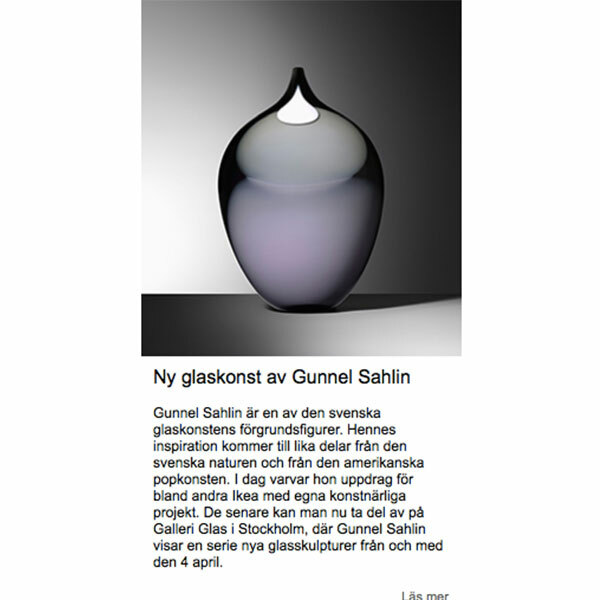 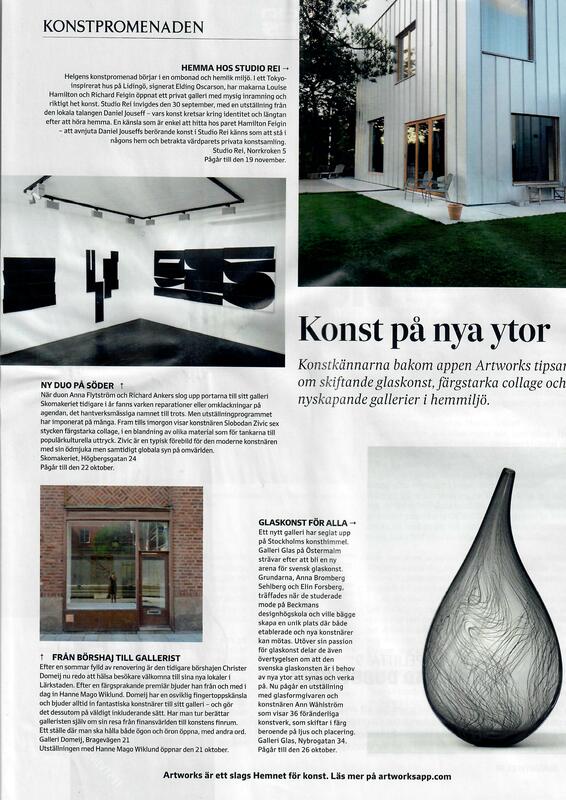 Galleri Glas at Östermalm wants to be a new scene for Swedish glass art - and show art not shown before. 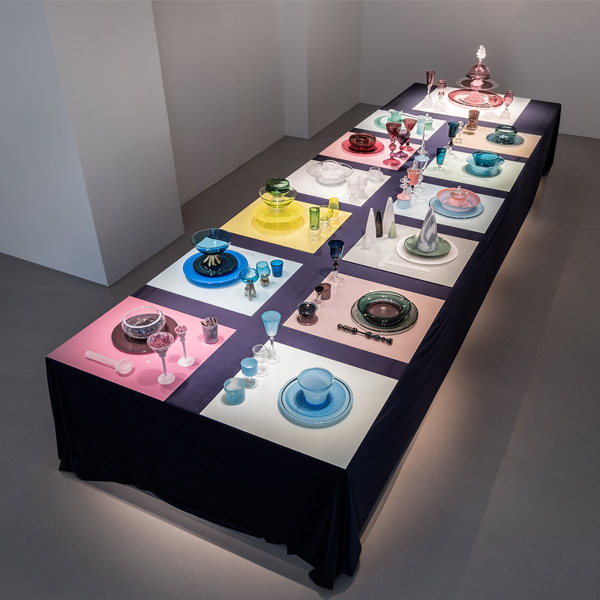 Nearly four decades after the explosive arrival of the world’s most famous feminist artwork, The Dinner Party, a response is here: The After Party – by two Swedish artists who were not even born when Judy Chicago’s piece created art and women’s history. 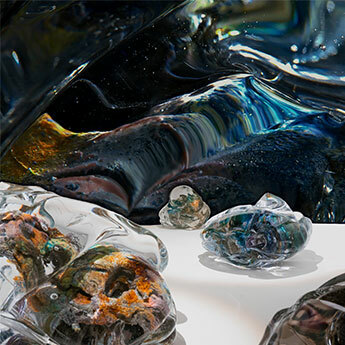 In the exhibition “Fridlyst,” Matilda Kästel explores pristine nature. 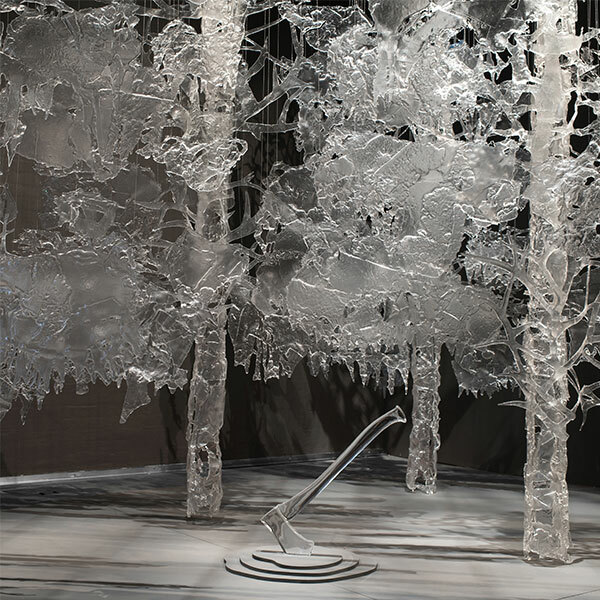 By physically shielding oneself from human civilization, the ancient continuity of mountains, pulsing movements of rivers, and the experience of the forests’ contemplative gaze suddenly become clear. 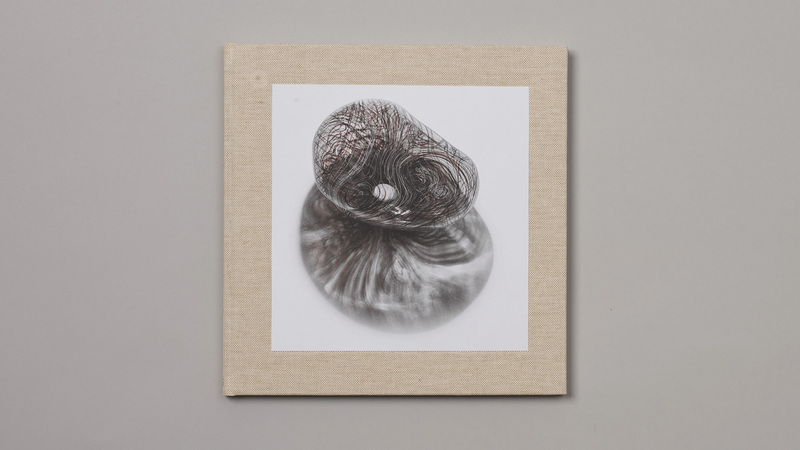 Nature’s expansiveness inspires a sense of stillness, wisdom, mysticism and strength. 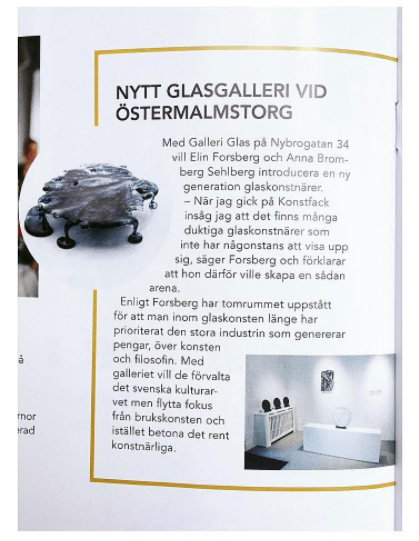 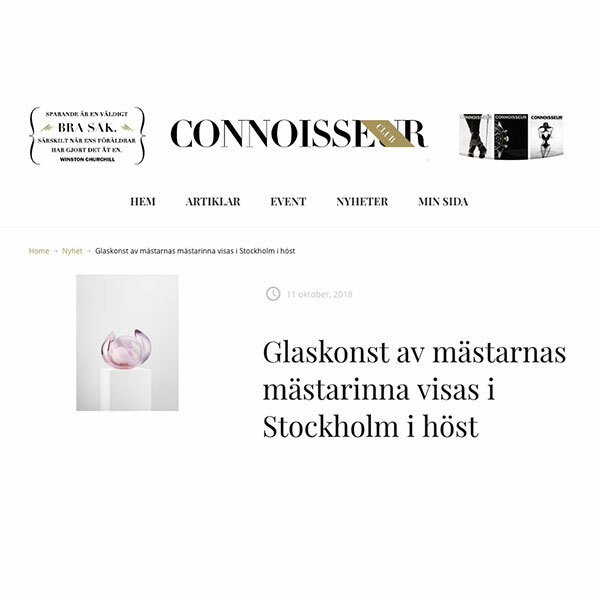 "With Galleri Glas on Nybrogatan 34, Elin Forsberg and Anna Bromberg Sehlberg will introduce a new generation of glass artists." 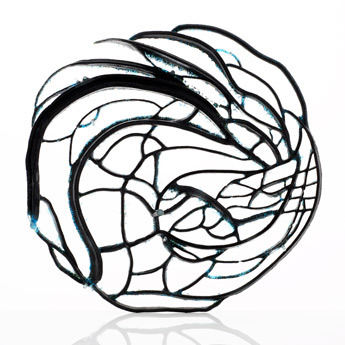 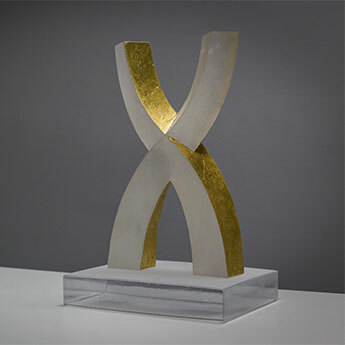 “Intervolve” is a selected series of glass drawings and spike sculptures. 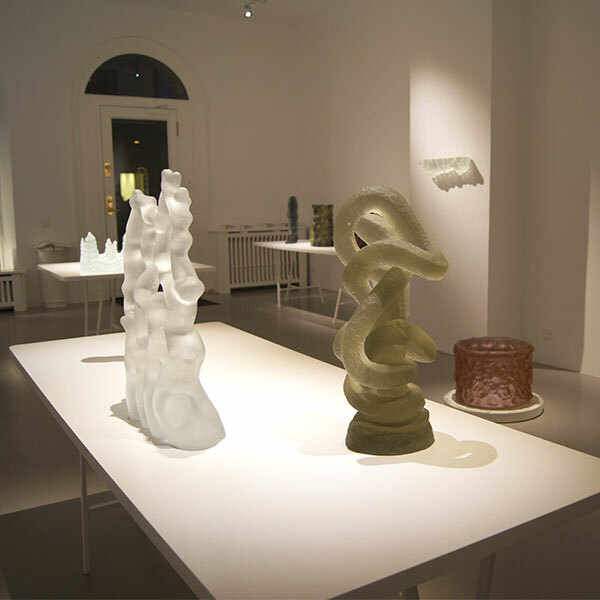 K’inan developed several techniques while studying at the Royal College of Art. 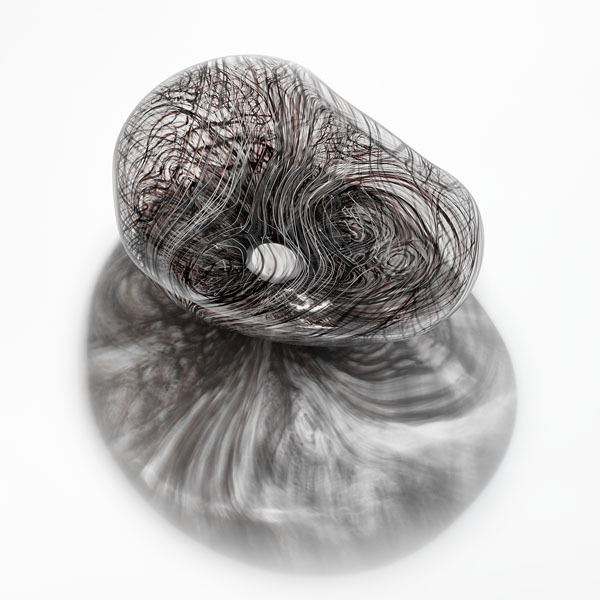 Two techniques shown in “Intervolve” are glass drawings and spike sculptures. 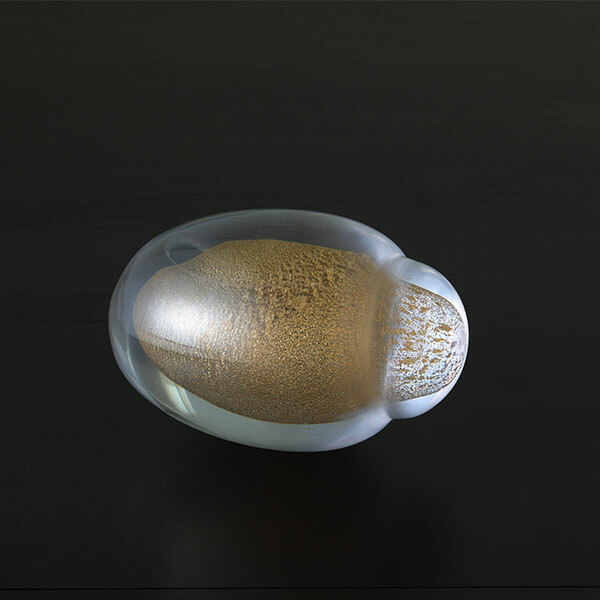 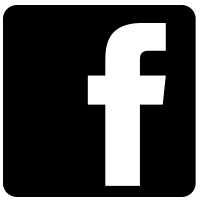 Both originated from a series of drawings and short texts which K’inan began making in 2012. 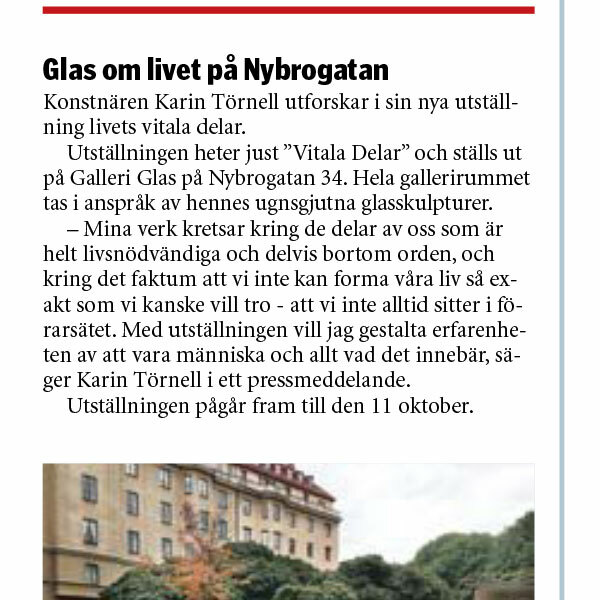 Together they start the Galleri Glas on Nybrogatan in Stockholm with works by Kira Phoenix K'inan. 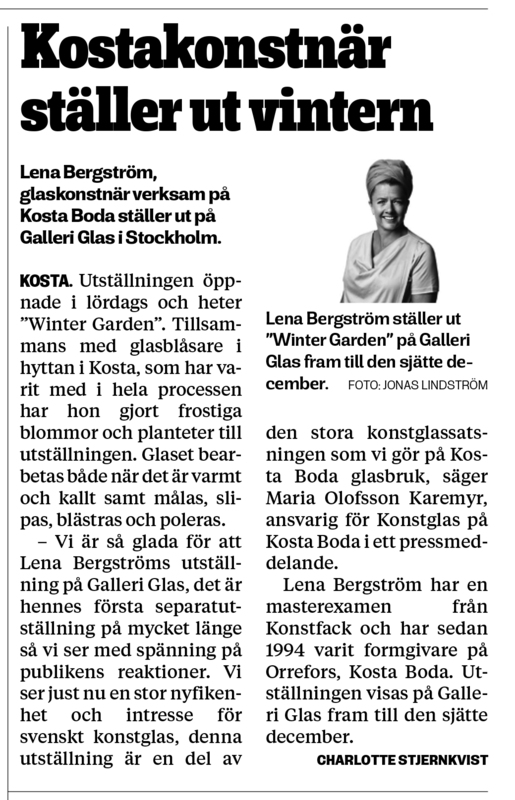 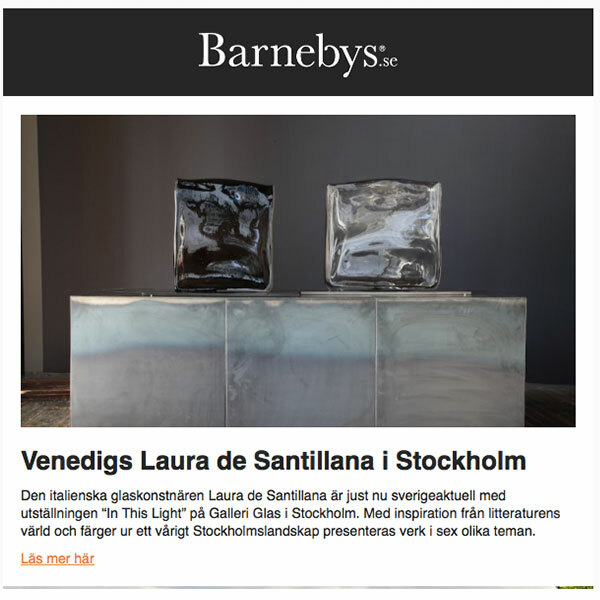 Next week Galleri Glas opens at Nybrogatan 34 in Stockholm. 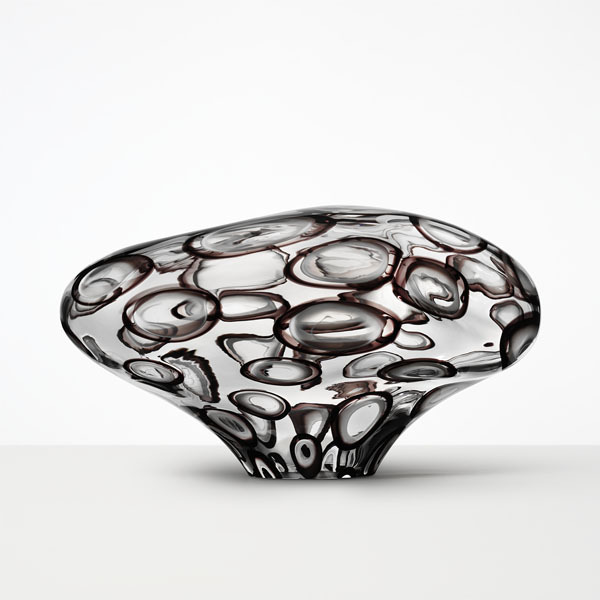 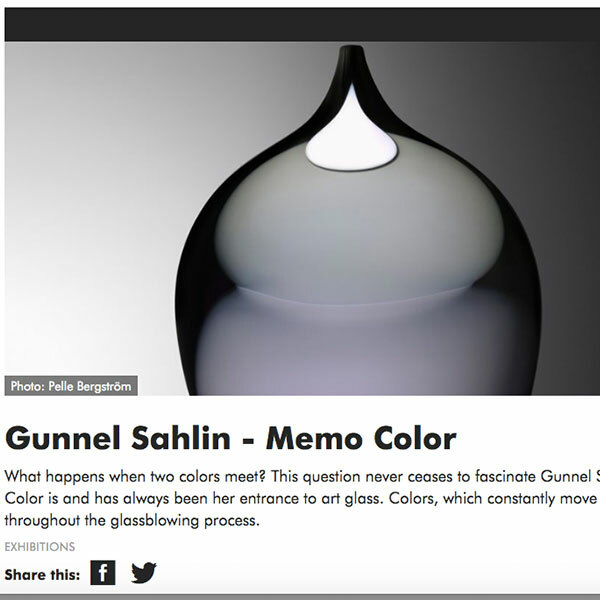 As the name suggests, the gallery represents artists who use glass as a means of expression.